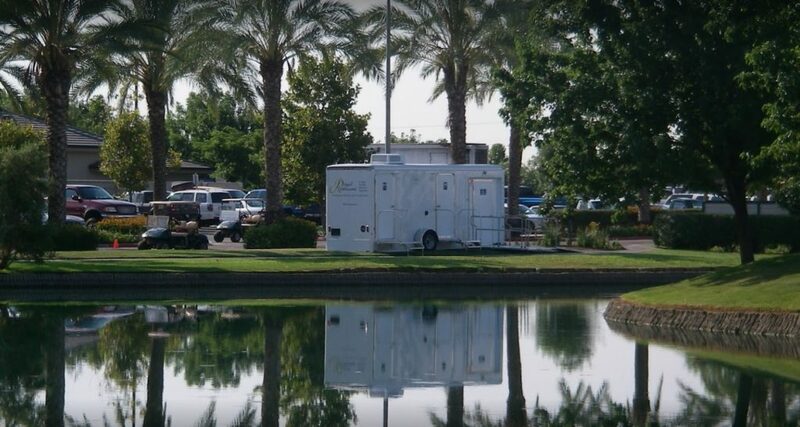 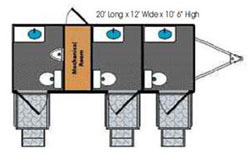 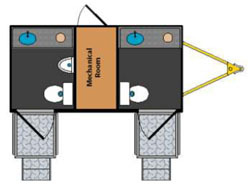 If you are searching for “Portable Bathrooms For Weddings“, “Portable Toilets For Weddings“, “Bathroom Rentals For Weddings“, “Rent Bathrooms For Wedding“, “Portable Restrooms For Weddings” or “Wedding Restroom Trailer” in Phoenix, Mesa, Tempe, Chandler, Scottsdale, Cave Creek, Peoria, Surprise or anywhere else in the Valley, Royal Restrooms Of AZ can help! 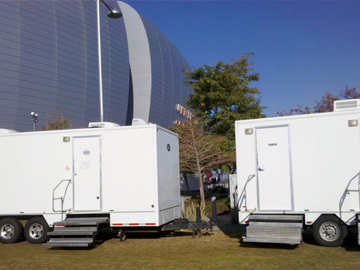 Receive a free portable bathroom rental estimate from Royal Restrooms Of AZ by giving us a call today at 480-734-9809. 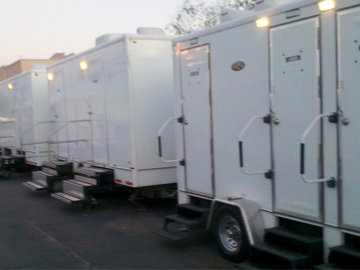 Royal Restrooms Of AZ offers standard and luxury wedding bathroom rentals throughout the entire Phoenix, Arizona area. 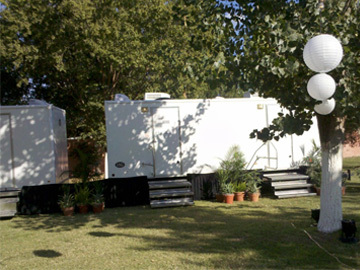 With over six years of experience, Royal Restrooms knows that professional event planning is a multi-million dollar industry. 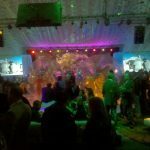 Important events such as weddings, corporate functions, high-end charity fundraising, sporting and musical events need to be coordinated with great care to be truly successful. 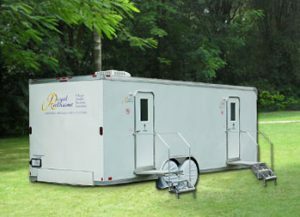 Our well-designed, meticulously maintained, well-appointed restrooms provide a clean and relaxing haven where guests can refresh themselves in complete privacy. 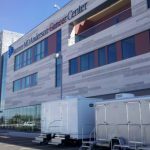 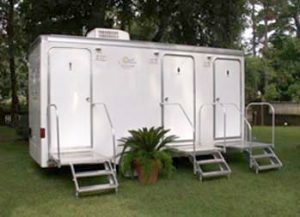 Choose from Standard Wedding Restroom Trailer, Platinum Wedding Restroom Trailer or Double Diamond Wedding Restroom Trailer for your wedding or special event. 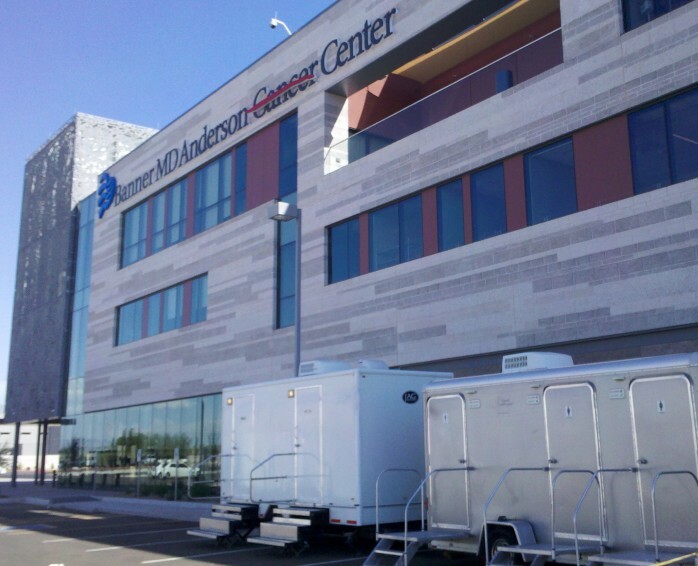 Step into the immaculate, upscale roominess of a quiet restroom with flushing toilets, sinks with running cold and hot water, air conditioning and heat. 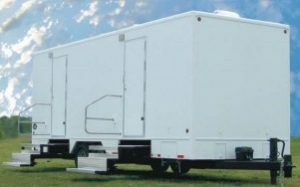 In addition we provide lighted vanity mirrors, recorded music, hand towel and soap dispensers, silk flower arrangements & rugs, and framed art. 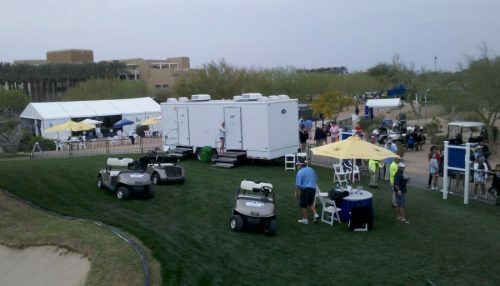 in the Phoenix, AZ Valley in 2012! 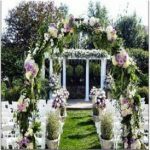 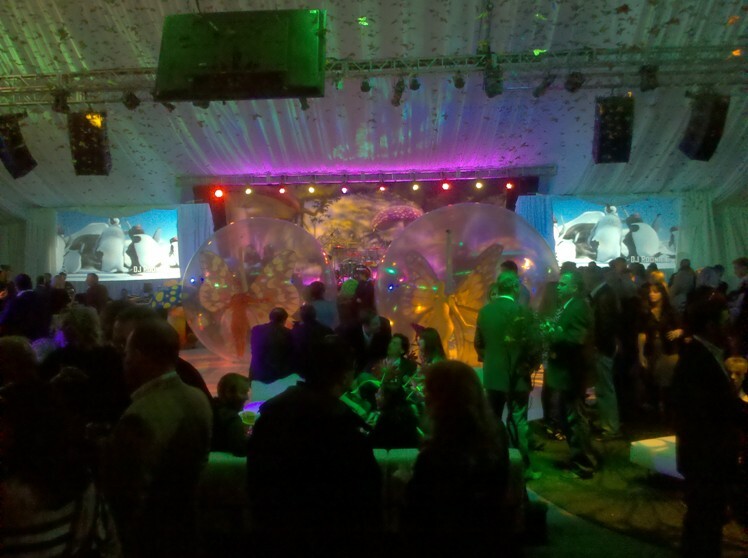 We are happy to discuss your needs to outfit your location for outdoor weddings, VIP events, private parties, family reunions, corporate events, and local festivals, and find the right trailers for you. 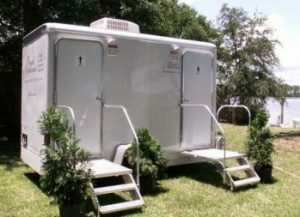 Royal Restrooms trailers are available for daily, weekly or monthly rentals.